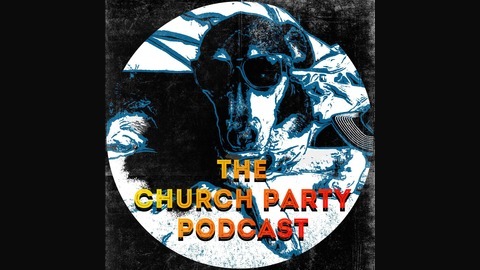 Sports Buzzed with The Church Party Podcast is a weekly show where the hosts sit down, have a beer, and talk sports. Each episode will be jam-packed with knowledge bombs, unique comedic stories, and the occasional barage of useless information. Whether we talk, baseball, basketball, football, crossfit, nutrition, fantasy football, or just joke around, you can find it all right here. 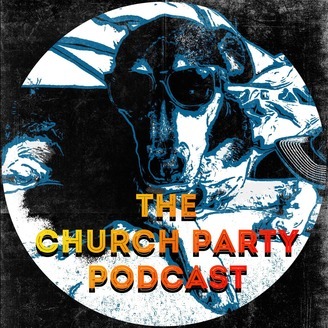 The podcast's hosts are Chris Churchwell, Chris Lowry, and Nick Cox.The show's music is brought to you by Dream Shake. Chris, Chris, and Nick are back on the show discussing Joey Chestnut winning Nathan's Hot Dog Eating Contest, touring Washington D.C., wheelchair fireworks, professional tennis player Bernard Tomic, the Mayweather McGregor press tour, and Aaron Judge's tear through the 2017 MLB Homerun Derby. This is a great episode you won't want to miss. Thank you for listening! Leave a rating, review, and enjoy the show!